New Look at Rey, Kylo Ren, Snoke and the Praetorian Guards from The Last Jedi via Walmart! 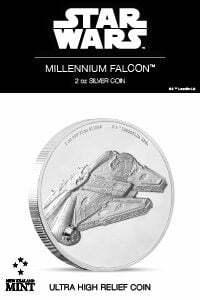 A surprising item popped up on Walmart’s online store. 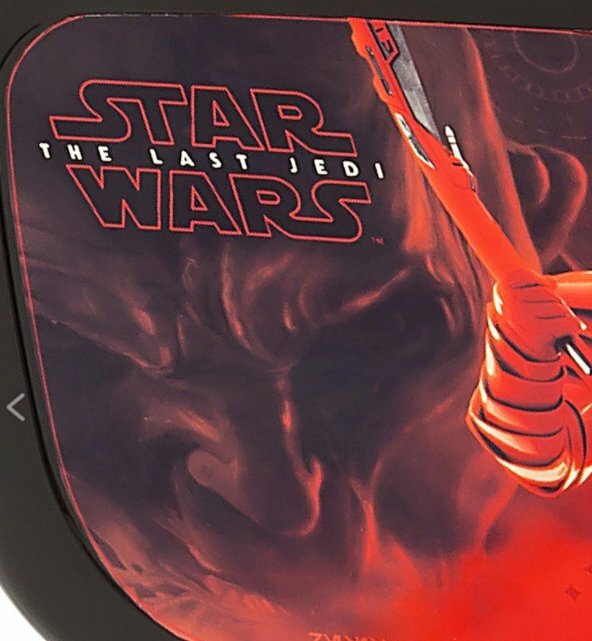 If you search their site for “The Last Jedi” items, you will notice that they have a listing of a Tabletop Pinball game from The Last Jedi, giving us an alternative look at some of the characters from the movie. The curious find was made by Japanese Twitter member @ziicafe (via Reddit). 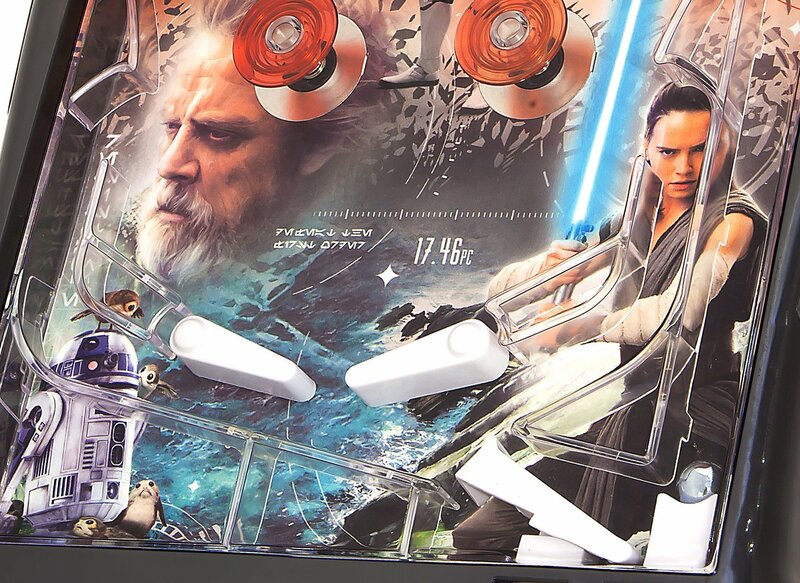 The Star Wars the Last Jedi Tabletop Pinball Game features electronic lights, sound effects and LCD scoring. Launch your ball into action and watch the ball as it ricochets off the bumpers and obstacles. Rack up as many points as you can on the LCD scoreboard. Play alone or challenge your friends to see who will get the highest score. 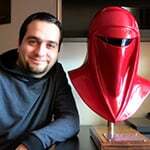 This is the best look we had so far at the Praetorian Guards, who will guard Supreme Leader Snoke in the movie. You can see Snoke’s face in the left part of the image. 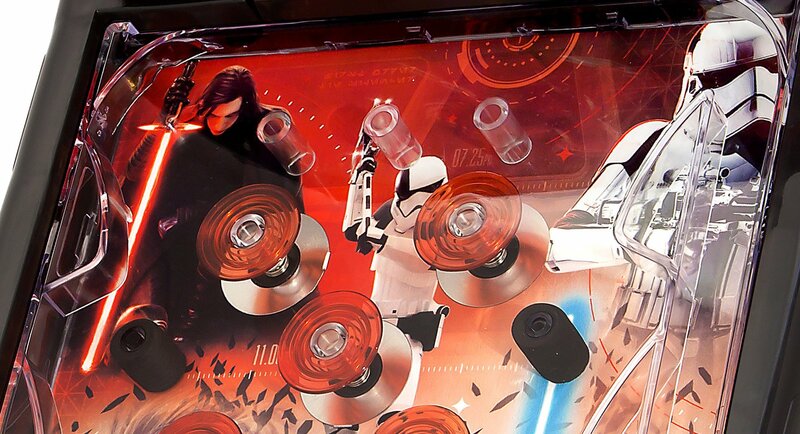 Next we have a good look at Kylo Ren, Captain Phasma and a First Order Stormtrooper. 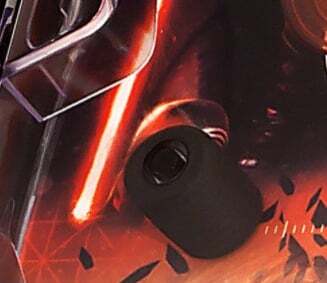 If you’re missing Kylo’s helmet, check the image above. 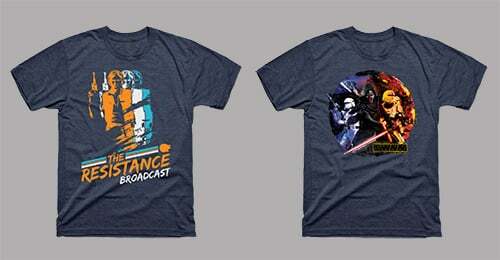 Lastly we have a better look at the good guys, represented only by Rey, Luke and R2-D2. 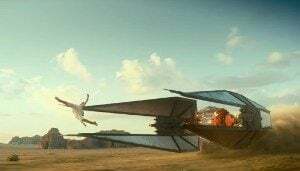 These bird creatures around Artoo are described by MSW as Porgs and they are native to Ahch-To, where Luke will be teaching Rey. This is a very good start of the weekend. 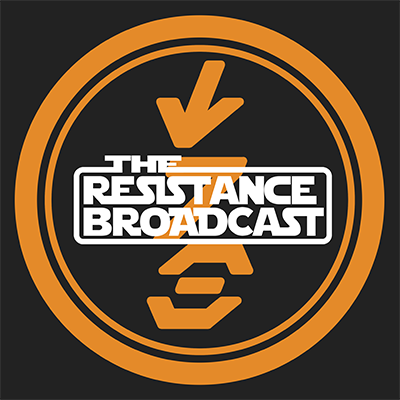 We hope to have much more new info and images from The Last Jedi tomorrow, when Lucasfilm’s slate of upcoming movies will be part of the Live Action panel held at D23 at 10:30 am PST. Stay tuned for our coverage.